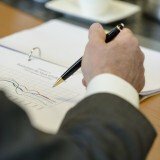 True to its proactive approach to pensions, for the third consecutive year, OGEO FUND commissioned an opinion survey from the IPSOS polling institute. This year, OGEO FUND participated once again in the Salon des Mandataires on Thursday and Friday February 18 and 19, 2016. 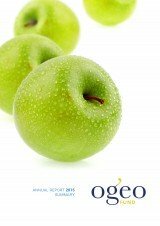 Ogeo Fund, the 5th largest pension fund in Belgium, manages over one thousand million euros of assets in a prudent and diversified manner. Publication graciously granted by the editor MandateWire. With its trademark proactive approach, OGEO FUND seeks to contribute to the knowledge and awareness about pensions required for socio-political debates in Belgium.